#KindToCitySkin What Is Your City Doing To Your Skin? 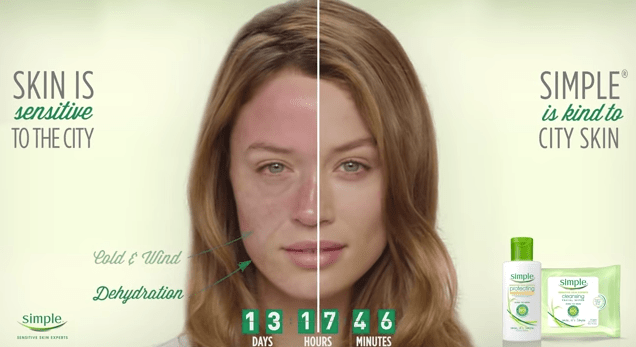 Who knew the city can do so much bad for your skin? Sure when you live in a big city you know that all of the polution can do damage, but I guess I just never thought about what it is really doing!